Shadow Secretaries of State for Work & Pensions and Business & Innovation, Liam Byrne and Chuka Umunna, led this week a Labour delegation to Israel and the Palestinian territories, to learn from Israel’s hi-tech success, and to call for deeper economic relations with Israel, and closer economic ties between Israelis and Palestinians. 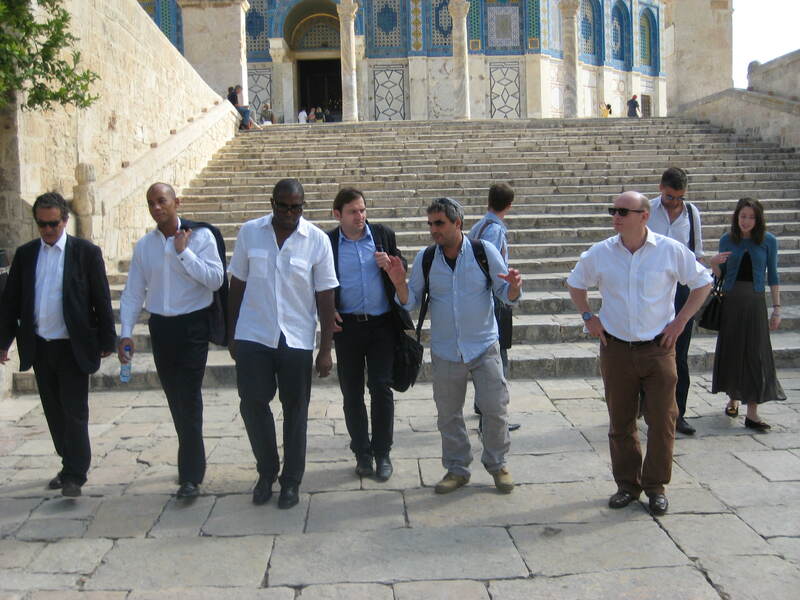 This fact-finding delegation is the first visit of LFI’s UK-Israel Economic Dialogue, announced by Shadow Chancellor Ed Balls in July and to be formally launched by the shadow chancellor on a visit to the region later this year. 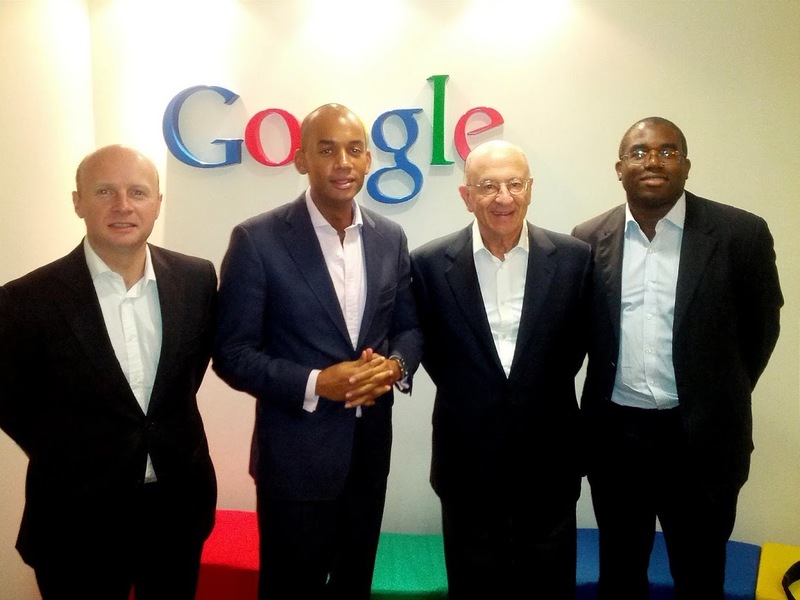 Rt Hon Liam Byrne MP and Chuka Umunna MP were joined on the visit by former minister for innovation David Lammy, Labour Peer Maurice Glasman and businessman and philanthropist Sir Trevor Chinn. “We’ve seen at first hand how the Israeli high-tech sector works, beats and grows and ultimately underpins the Israeli economy and in essence the story behind the ‘start-up nation’. There are important lessons for us, including how we support innovation at the heart of the UK economy but building on and reflective of the UK’s strengths. “I was particularly struck by the groundbreaking work of our embassy lead by our Ambassador, Matthew Gould, developing the high-tech hub between Britain and Israeli businesses, which we want to see growing and developing further. “The thriving tech industries of both Israel and the Palestinian territories are a vivid reminder of just how vital it is that Britain doesn’t just work with our friends but learns from them as well. “This dialogue will dig deeper into the nature of our bilateral relationship, to understand how Israel has succeeded so impressively in building a modern and digital economy. Over five days in Israel and the Palestinian territories, the shadow cabinet delegation met senior representatives of the hi-tech sector and leading businesses, including: Saul Singer and other senior economic analysts; leading members of Israel’s venture capital industry, including Erel Margalit; representatives of major hi-tech firms, including Google; Ambassador Matthew Gould and British government officials working to build connections between Israel and British hi-tech entrepreneurs; Israeli government, university and army representatives, focused on seeding new business in incubators and academia; NGOs striving to help Israel’s minorities and Palestinians secure private investment in Israel and the Palestinian territories, including Tsofen and the Portland Trust; and Palestinian representatives of Ramallah’s burgeoning hi-tech communications industry. The delegates also met senior Israeli and Palestinian politicians to discuss the current diplomatic situation and the need for a negotiated two state solution. On arriving in Israel, they toured Jerusalem’s Old City and the Yad Vashem Holocaust museum and, in the West Bank, they visited Rawabi, the biggest private sector initiative in Palestinian history.